For College and Young Professionals, we are hosting a Gathering every Thursday evening at the Lakeline Campus at 7:00pm in the North Auditorium, enter through the Family Entrance. Come as you are for a fun evening of meaningful worship and fellowship with other young adults. Be sure to bring a friend. We look forward to seeing you there! 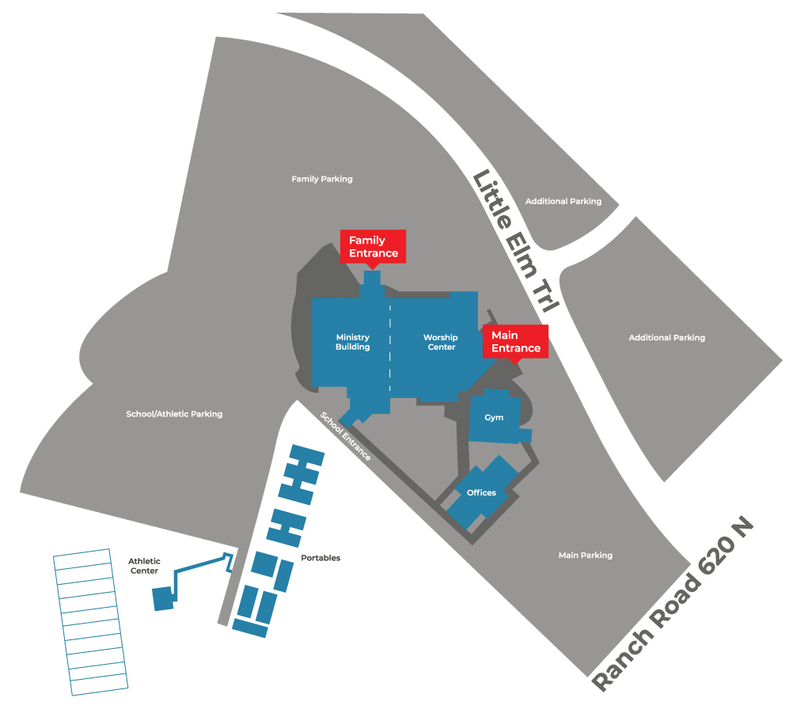 See Campus Map Here. In 2019 the Thursday Night College/Young Professional Gathering will NOT be meeting on September 5 & 12, November 28 & December 26. 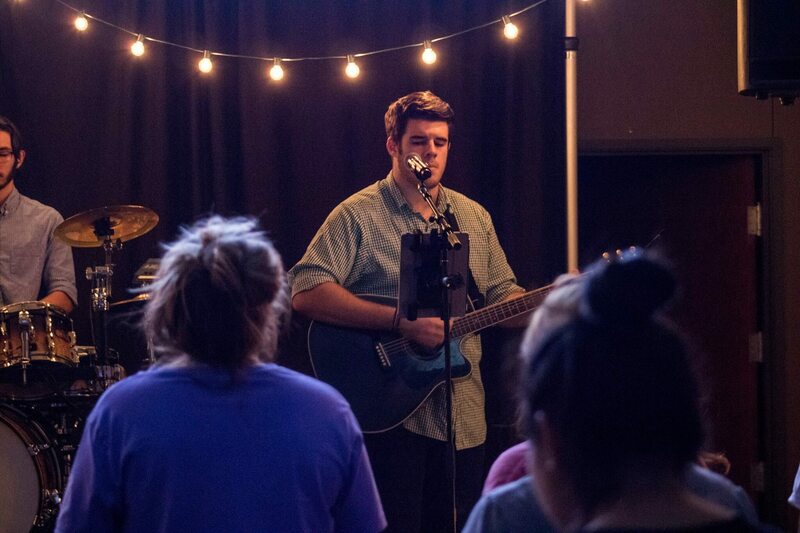 April 11, 2019 - Worship Night at the Gathering:Join other Young Adults for a powerful night of worship. Bring a friend or come alone and make some as we gather for a night of community and inspiration. Want to keep up with Young Professionals? Follow us on social media!